Cooler Fee: $5.00 for coolers at fields offering concessions. 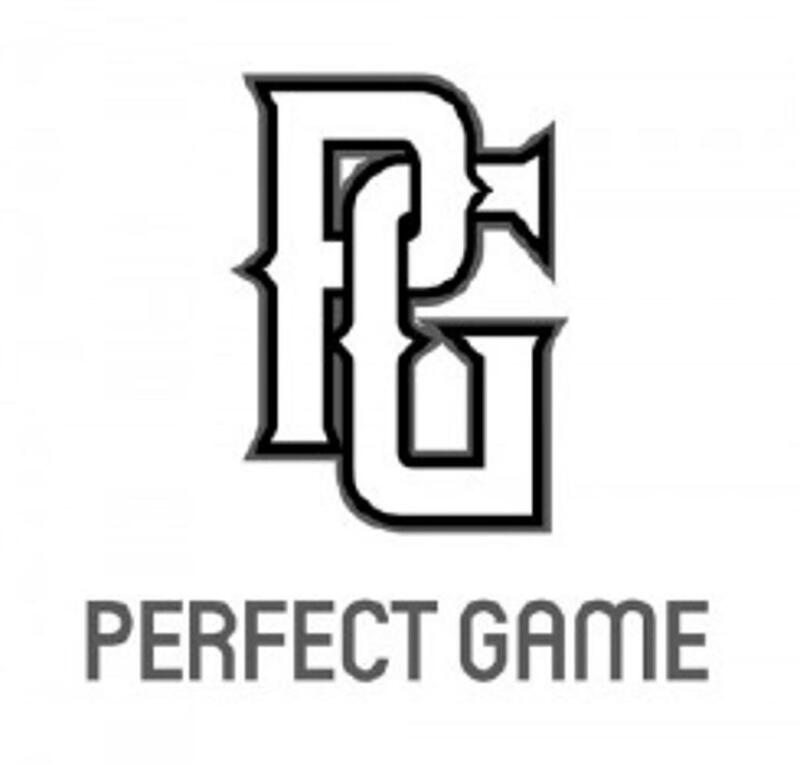 The Perfect Game Texas Fall Championship will be held October 21st-23rd in DFW. There will be a 14u, 15u, 16u, 17u, and 18u division. Click on the appropriate age group to register through the PG website. ©2019 NTX Tournaments / SportsEngine. All Rights Reserved.